As you may be aware of, our sport is very expensive. Even though we are the national team of Sweden, many of the skaters in our team are forced to work full time or take big study loans to be able to make the economy work. 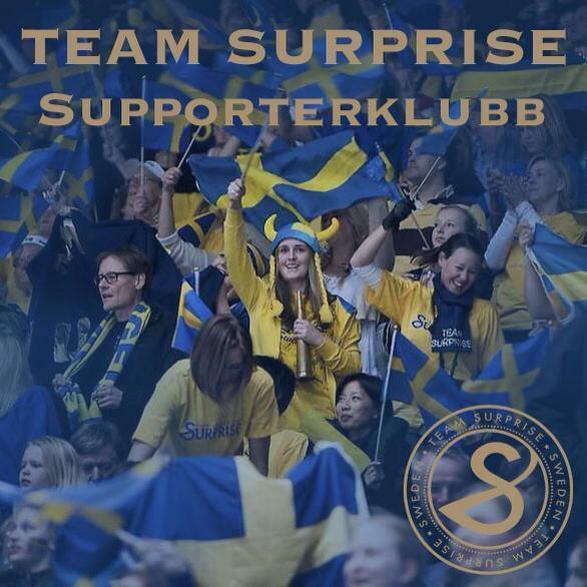 That is why we now introduce the ”Team Surprise Supporter-club”. You can be a part of it and in that way help us on our journey to worlds in Canada 2015. 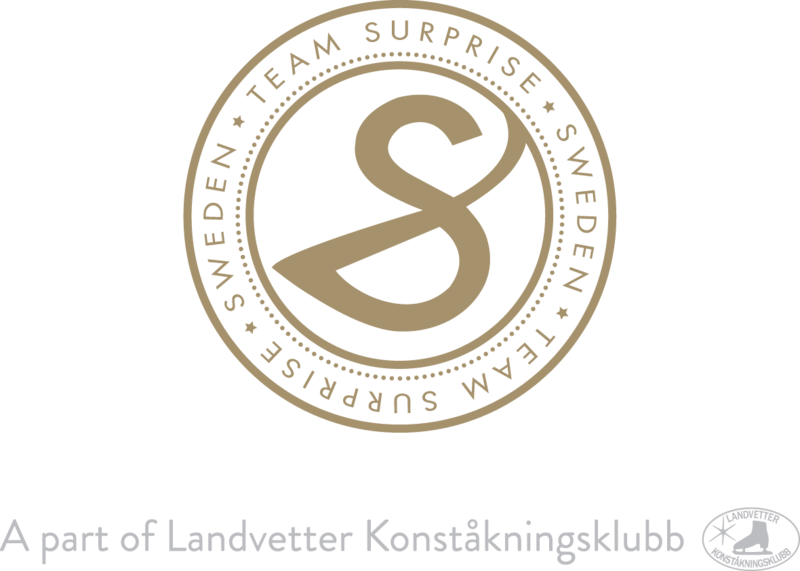 All you have to do is to send an email with your name and adress to teamsurprise@live.se and then donate an optional amount of money, starting from 100 SEK to bank giro 5421-0273 marked with your name. All the members of the support-club will receive a small surprise and get invitations to our special events!